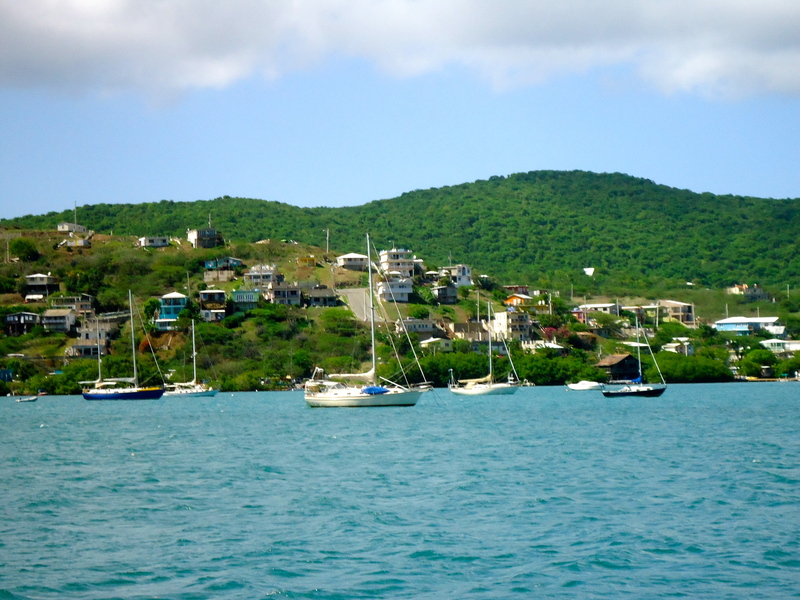 We have been in Culebra for a week now and we are still enjoying the quiet and relaxation that this island has to offer. 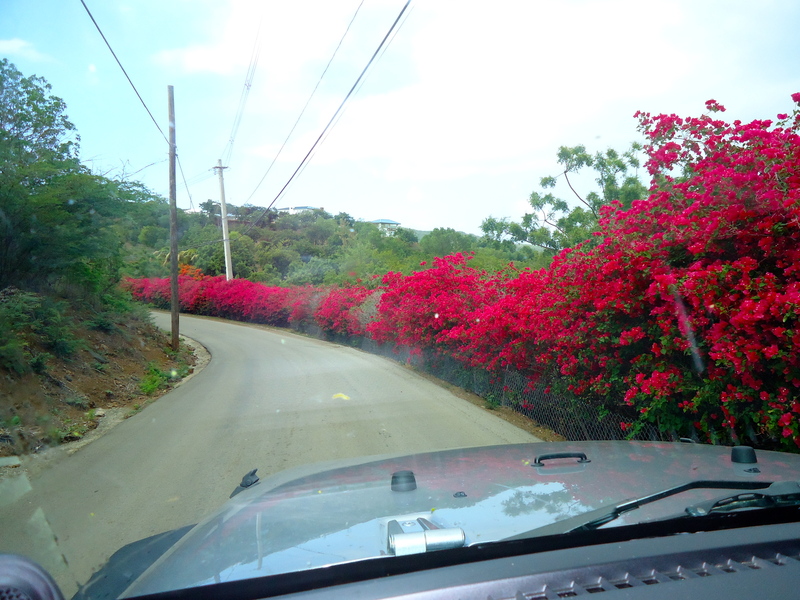 Yesterday we rented a brand new Jeep from Carlos’s Jeep rental. Finally we had a half decent car and an island to explore. 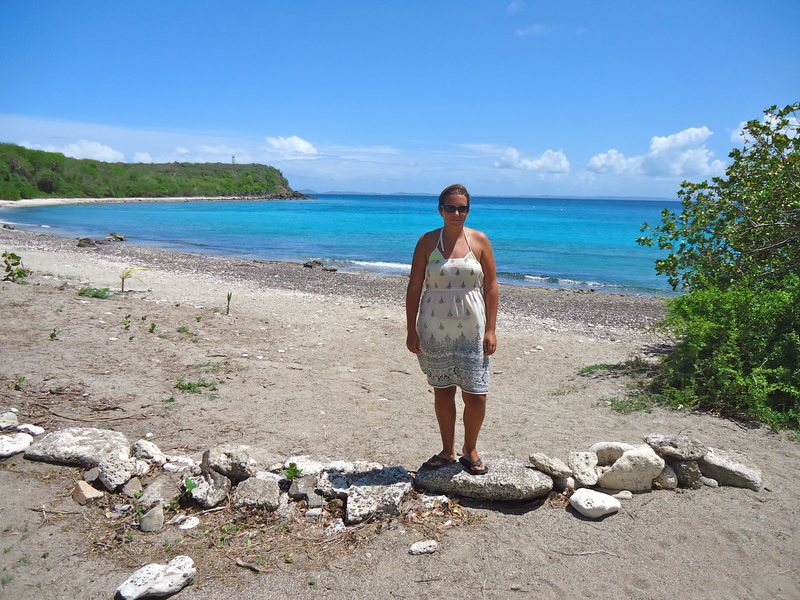 Our first stop was Flamenco Bay, which has been voted the second best beach in the world. 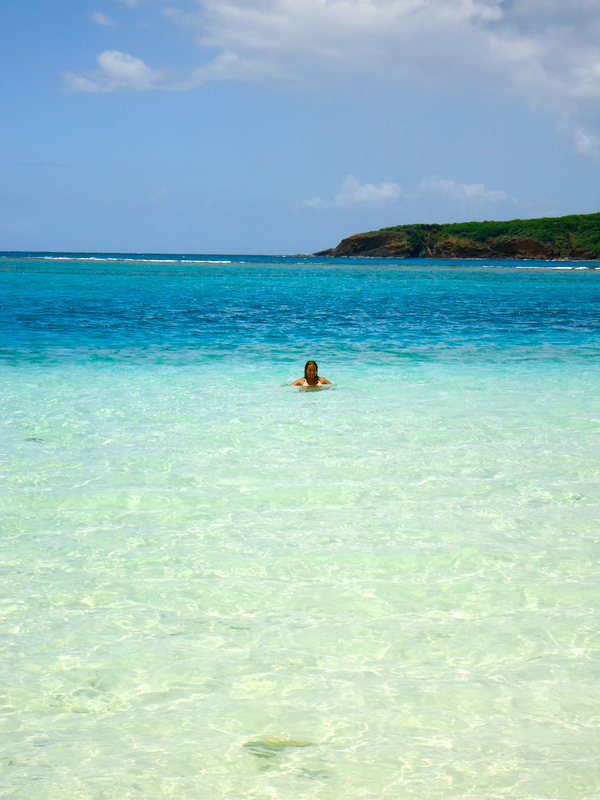 Flamenco Bay did not disappoint. The beach is crowded in parts but as it is such a long beach it is easy to get away from the tourists and do some quiet snorkelling and walking. 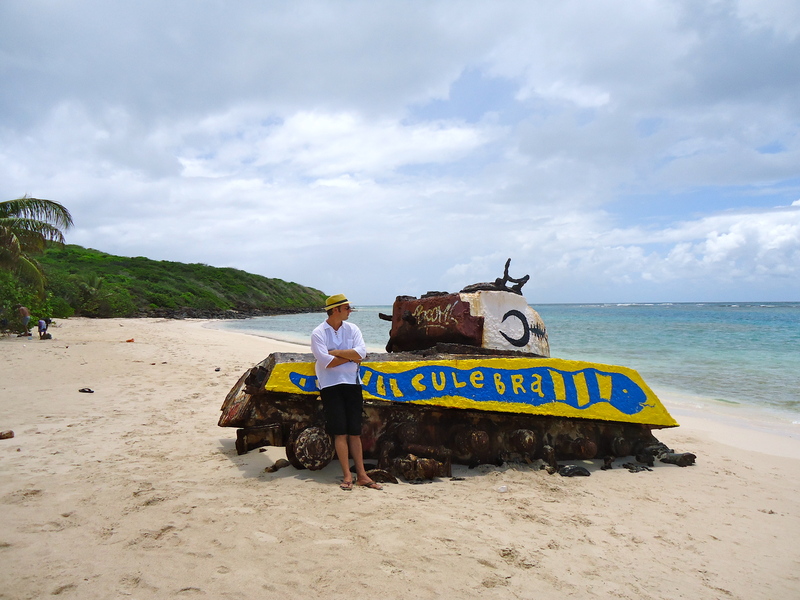 Culebra has been used by the US Navy in the past and some of the remnants still litter the beach, such as tanks and other debris. 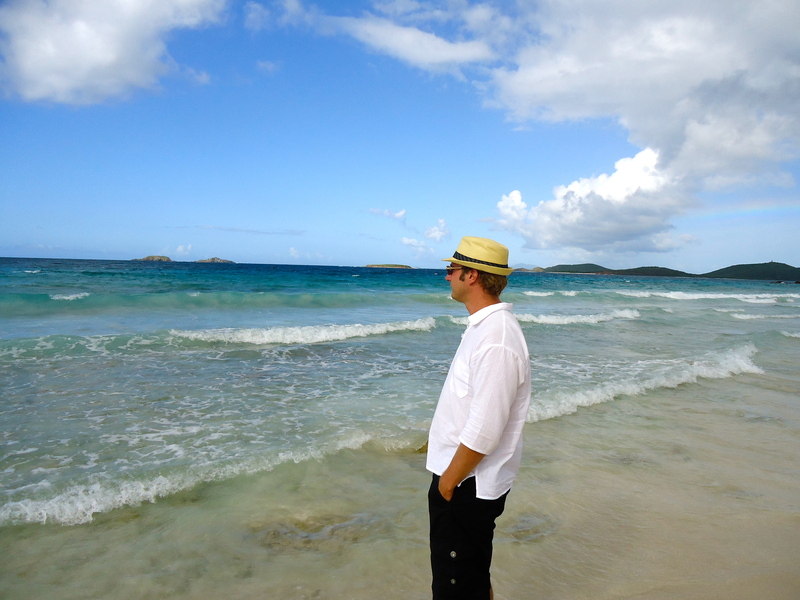 After we left Flamenco Beach we drove around the island visiting various other bays, which were all unique, quiet and beautiful. It has to be said that the island is not that big and we had driven around most of the island by 16:00. We went for lunch in the main town at a restaurant called Mamacitas, which was good value and very tasty. 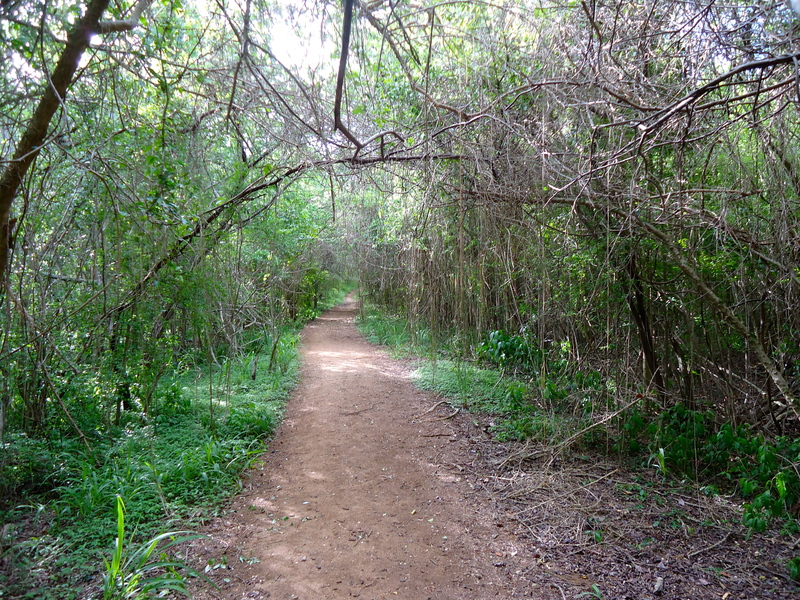 After lunch we headed to Brava Beach on the north side and completed an amazing walk through thick forest to reach it, but when we did we found complete solitude and not another person around for miles. The next morning we were up at the crack of dawn as we only had the car for 24 hours and this would terminate at 11:00AM. 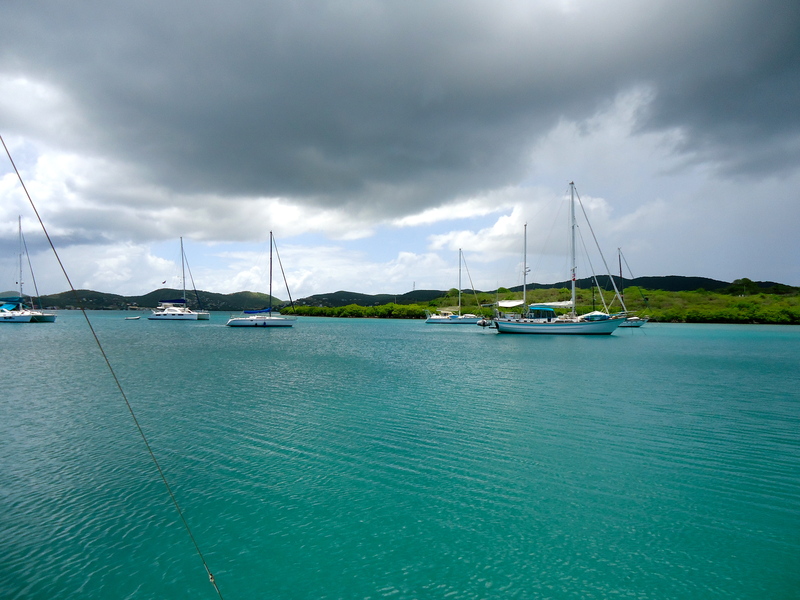 We headed to Tamarind Bay, where there is said to be a lot of Turtle activity. We were in the water by 08:00 but there were no turtles, just some very strange fish and a Sting Ray. We gave up shortly afterwards and headed to Flamenco again as we had had such a great time there the day before. 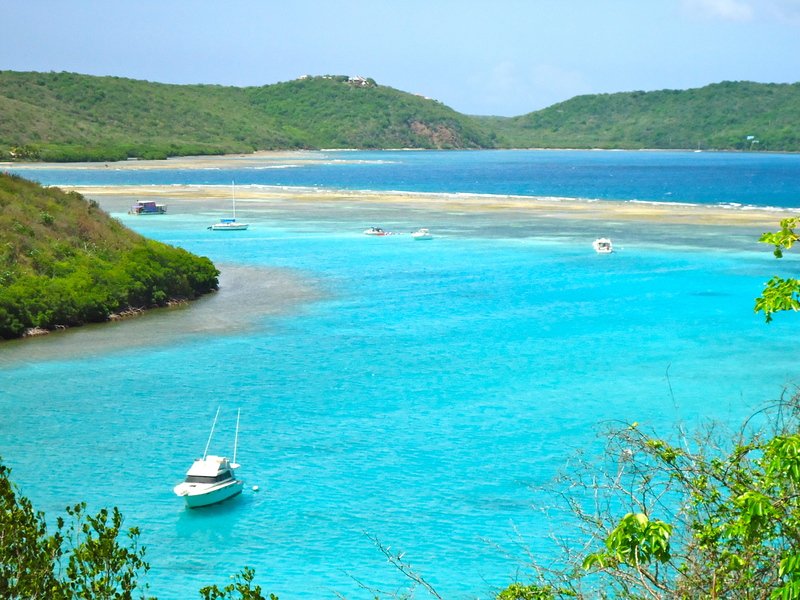 Renting a car in Culebra is worth it. You can also rent scooters and Golf Cars but for the price difference you may as well travel around in style with Air Conditioning and a roof to protect you from the elements; we paid $70 for 24 hours. 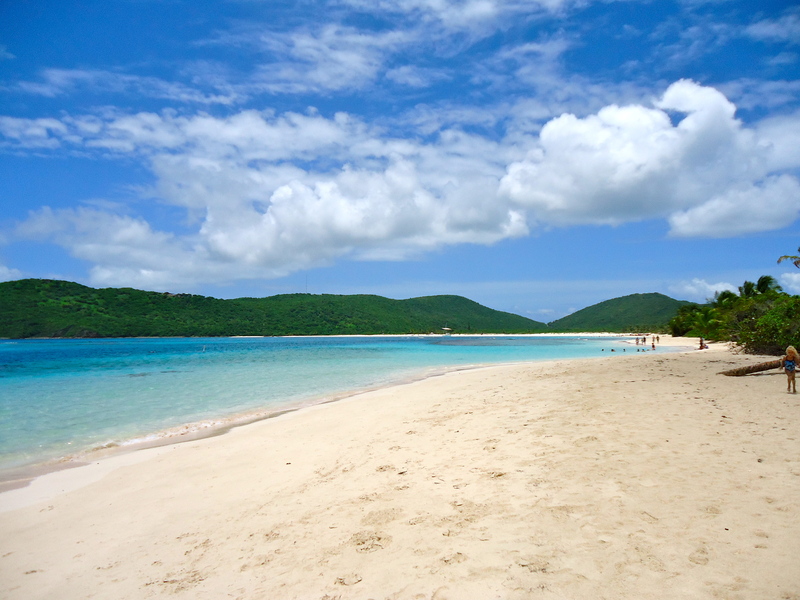 It looks like we will be leaving tomorrow and heading back to St John’s. 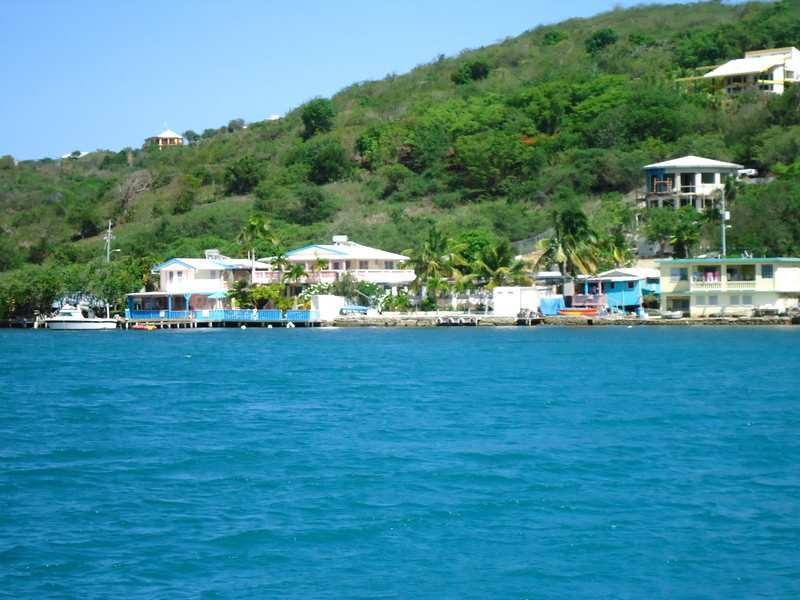 From there we will turn south and head to one of the largest US Virgin Islands; St Croix. We will blog once we get there.